Check out these ten most expensive coffee beans in the world! I’m so grateful to the one who discovered coffee. It practically saved my life more than once, so thank you. That must be Kaldi, an 9th-century Ethiopian goatherd. He discovered coffee when he noticed how excited his goats became after eating the beans from a coffee plant. However, that story might not be true. Supposedly, the original domesticated coffee plant has been from Harar in Ethiopia. As the most consumed psychoactive drug in the world, coffee is quite popular among mortals. It is something that stimulates us and help us wake up quicker. The coffee drives a billion-dollar economy, and because we have every morning, the product has been a global economic staple. As a crop, this beverage that makes us so happy, is cultivated worldwide in over 70 countries, and consumed in hundreds. Through time, coffee has had many purposes ranging from religious ceremonies to brewing up a nice cup before work. All that because this black beverage acts like a stimulant as well as a digestive aid. There are many varieties, from the species of the plant, to the way the bean is processed, as well as different production methods and regions of growing give coffee different profiles. But I’m sure a modern person like you already knew this. However, as processing and the making of coffee technology develops, the distance between a standard cup and a quality cup of coffee gets bigger. And so are the prices. Here are the ten most expensive cups of coffee available on the market, today. 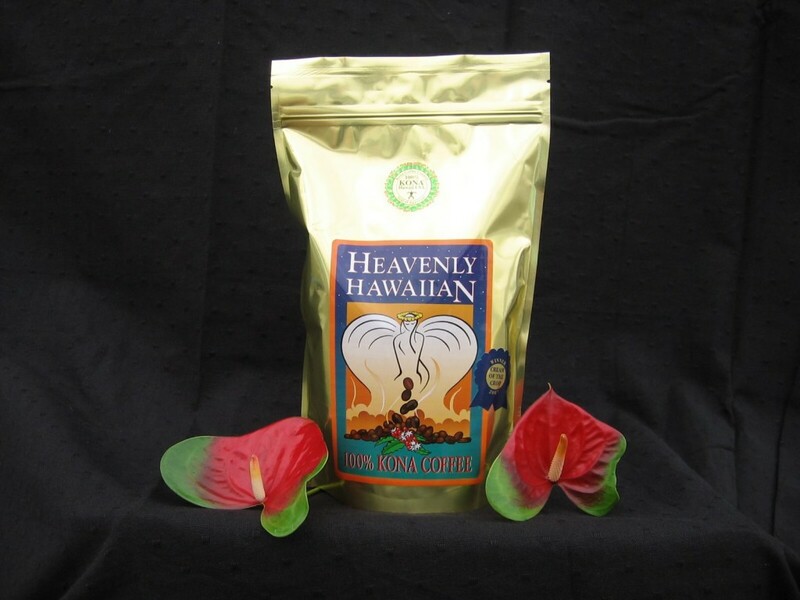 Kona is a name for a coffee that is grown on the slopes of Hualalai and Mauna Loa in the North and South Kona Districts of the Big Island of Hawaii. This coffee is one of the most expensive in the world, and is the only one from the Kona Districts that can be described as “Kona”. The weather of sunny mornings, cloud or rain in the afternoon, little wind, and mild nights combined with porous, mineral-rich volcanic soil create favorable coffee growing conditions. The loanword for coffee in the Hawaiian language is kope, pronounced [kope].